Shopping cart abandonment may seem to be a bitter fact of life but it doesn’t have to be that way. In fact, there are several features you can start implementing now to improve the shopping experience of your customers and increase your sales. In 2009, one small checkout process tweak by Amazon resulted in a $2.7 billion boost to their bottom line. This just goes to show that fine tuning your checkout process can sometimes make a world of difference. 1. Take a customer centric approach to the website. When setting up your E-Commerce website, don’t forget the main focus of your page: to serve your customer! Being customer centric involves directly addressing your target customer’s fears, uncertainties, doubts and deal breakers. Ultimately, the better you are able to address your customer’s concerns, the more they will trust that your product or service is the right one for their needs. Not only is this good for attracting search engine traffic, it also provides the customer enough information to make a purchase decision. When you are shopping online, the product image is the only opportunity the customer has to see your wares. If this is not impressive, you may lose your customer to a competitor. 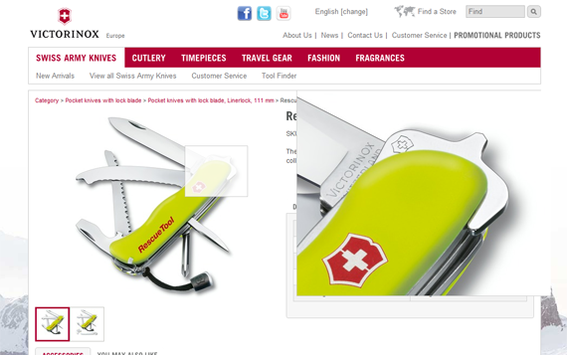 It is also helpful if your product image provides the option of zooming. Or even better, include a demonstration video. Some of the most successful online stores make excellent use of product reviews. These reviews assist shoppers in making their buying decisions and can be particularly important to first time buyers. A simple navigation that breaks down products into rational sub-categories and allows customers to use product filters (based on price, colour, features and other attributes) to find what they’re looking for. If a customer is looking for something specific, ensure that they get there fast by having a prominent search function on all pages of your website. Registration forms can act as barriers because they take time and effort to fill in and customers are here to shop, not fill out forms. The further you can simplify this step, the greater the chances your visitors will become paying customers. Remove any unnecessary checkboxes or text fields. For example, instead of ‘First Name’, ‘Middle Name’ and ‘Last Name’ fields, replace all three with one ‘Full name’ field. The shorter and easier the form is to fill out, the faster the customer can move to the next step of the checkout process. If items are unavailable, don’t make your potential buyer go through several checkout process steps before they discover that they can’t actually buy your product. 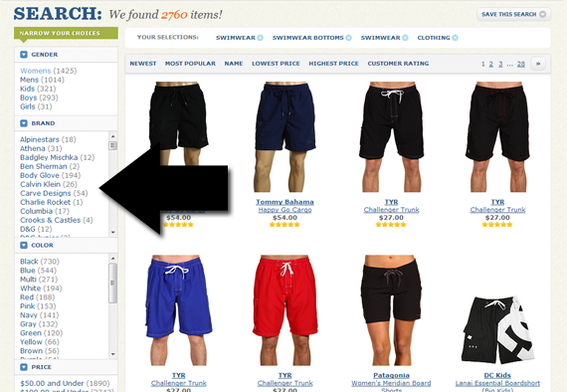 Your stock levels should be displayed immediately on your search results and product information pages. Also, if you are able to facilitate backorders, make sure you have a pre-order option clearly available and let the customer know when it is expected to be in stock again. How many times have you simply changed your mind or put the wrong item in your shopping cart? Make your shopping basket easy to modify so your customers can get through the process quickly and easily. To save your customers time and frustration, make sure that your back button is fully functional without any errors. 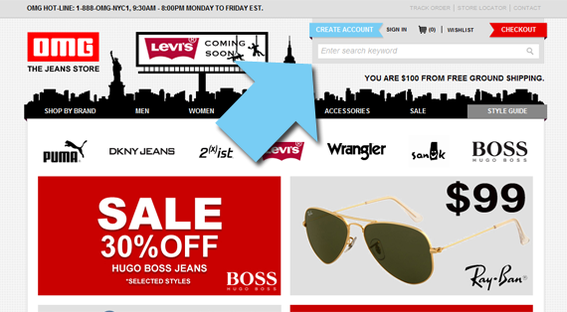 Some websites do not have a back button available when the customer receives an error message. Others have a back button but their system does not retain any information that the customer has provided in previous pages. Both of these things can quickly deter customers from starting again to follow through with a sale. 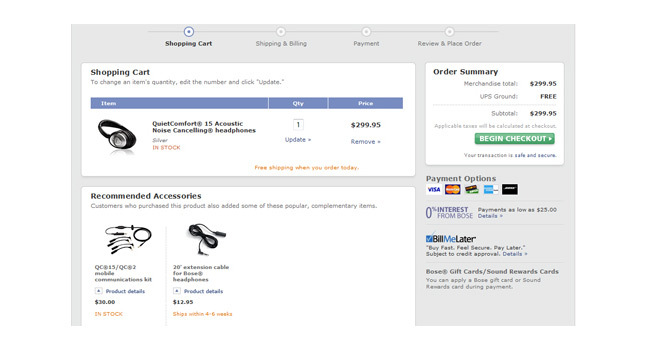 Your customers will most likely want to review their basket before clicking that final button to complete their order. The best method for helping your visitors is to allow them to quickly skim through their basket by including pictures, product specifications, links to the product page, and prices for each item. Making a purchase can often involve multiple steps before the purchase can be finalised. 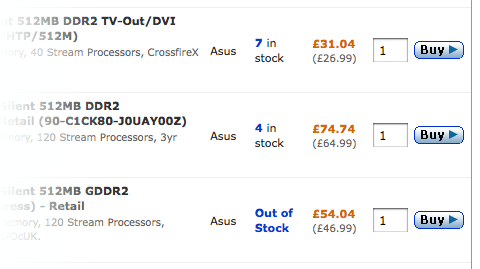 To increase the usability of your checkout process, be sure to add a progress indicator to show the exact stage of the checkout the customer is in. This way, your customers will have a sense of control and know where exactly they are in the process. Don’t leave your customers wondering what will happen once they have completed their order. Most shoppers want to be absolutely sure they have everything they need to get the most out of their purchase. There is nothing worse than buying headphones and realizing you need an extension cable, or buying earrings and not having the necklace to match. The related products section can provide the customer with add-on suggestions and similar products which they can add to their order. In order to verify that your customer has ordered the right things, send out a confirmation email which includes the details of their order as well as an option to modify their order if there has been a mistake. Being supportive and simplifying the customer’s shopping experience will mean that they are most likely to return to your website or promote your page through social media and word-of-mouth. 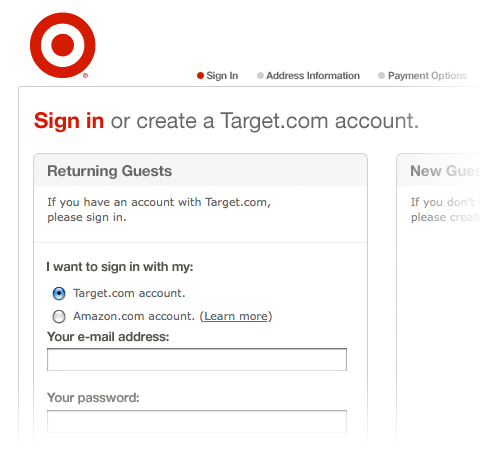 Building a good checkout experience is often about removing the distractions that can get in the way of a customer’s focus when they are trying to purchase the product. It is important that the customer understands all the stages of the process. After all, the easier it is for customers, the faster you will close the sale.